The Estimated Delivery Date is maximum (system setting), Usually, it will takes 7-15 days to delivery when it shipped--Standard Shipping(FREE SHIPPING). If you are willing to pay the extra shipping fee to choose Expedited Shipping, it will takes 3-5 days to delivery when it shipped. We will never stop to pursuit your perfection. If you happen to have any other questions or concerns, please do not hesitate to contact us via e-mail. 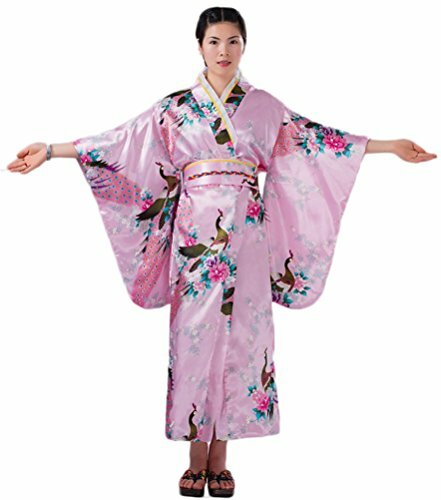 The actual dimensions of the garment - Length: 125cm/49.2", Bust: 110cm/43.3"
View More In East Asian. If you have any questions about this product by Soojun, contact us by completing and submitting the form below. If you are looking for a specif part number, please include it with your message.